Pricing – How Much do Wedding Flowers Cost? Location Location Location. The Seattle Marriott Waterfront is Walking distance to Pier 63, the Seattle Aquarium, Public Market, the Great Wheel & the Ferry Terminal. 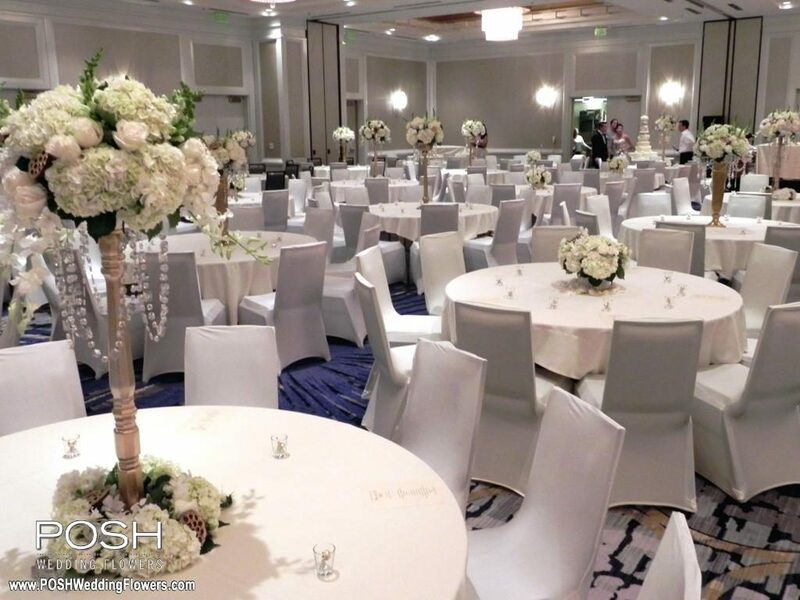 Capacity – where else can you gather 500 of your closest friends for an intimate ceremony? 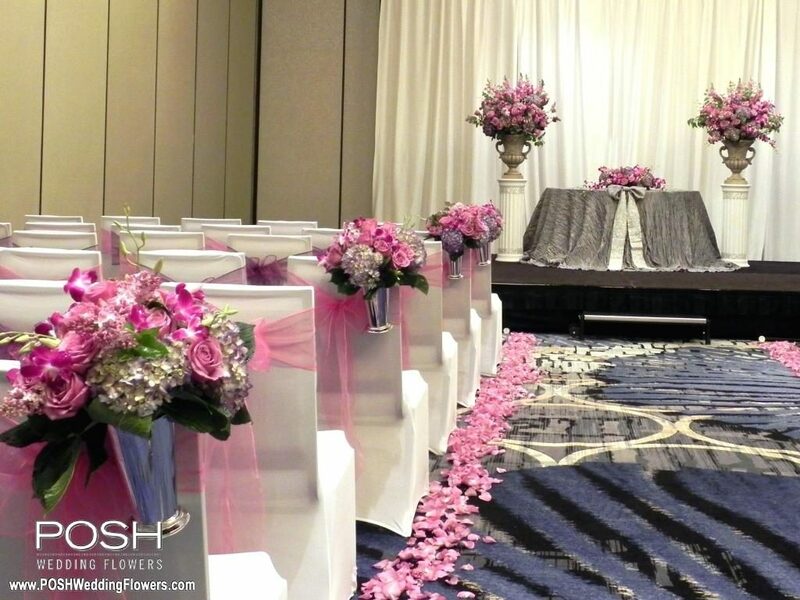 If your wedding guest list is 450+, the The Seattle Marriott Waterfront may be a great option for you. 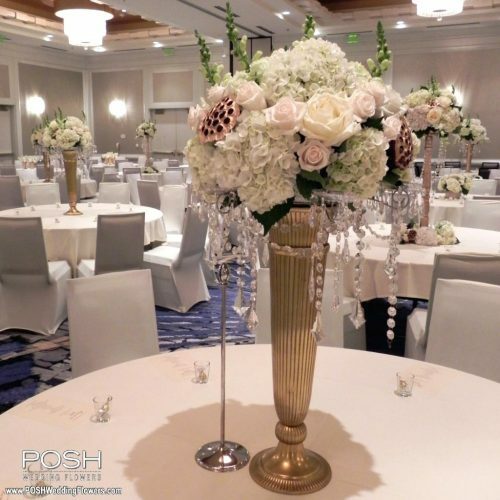 Fabulous staff – these people are friendly, professional, and FOCUSED on making your wedding outstanding. Everything runs smoothly & they are very well organized.